Before I met with Coach Kameel for my bike fit I had no prior help setting up my bike. It was a very professional and enlightening experience as Coach Kameel not only adjusted my bike for me but explained the reasons behind the different elements of the fit. I immediately felt more comfortable in both the aero and road position and now I faster than ever. 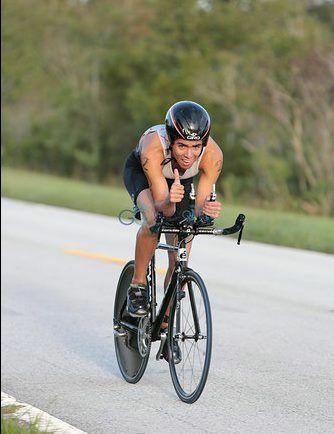 Since my Motion Fit experience I have had two triathlon podium finishes, including a first overall. I would recommend all cyclists, even if just recreational, to get a true bike fit from Coach Kameel and feel the difference for themselves. Thanks again!.